Lorenzo Davis, a former member of the Independent Police Review Authority, sounded off about the mayor's speech. 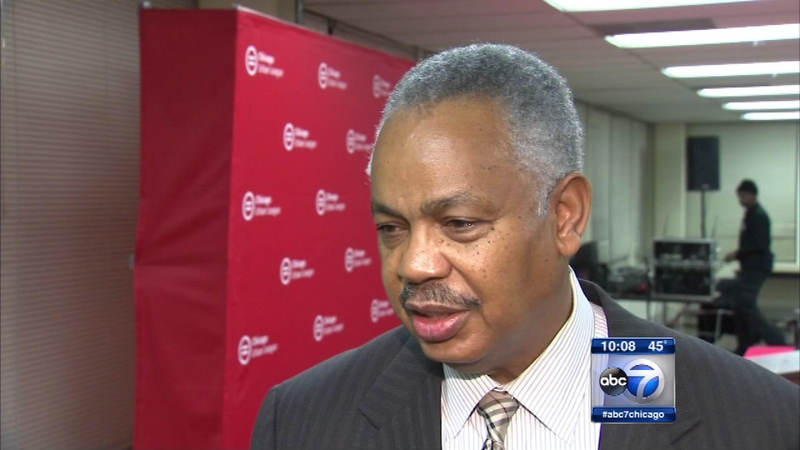 CHICAGO (WLS) -- A former member of the Independent Police Review Authority who was fired by the city sounded off about the mayor's speech. Chicago Mayor Rahm Emanuel's full address to the City Council on how he plans to reform the Chicago Police Department to bring about trust within the community. Concerned residents packed the auditorium Wednesday night at the Chicago Urban League headquarters, seeking answers and action from a panel that included a youth activist and one of the journalists responsible for the release of the dash cam video showing Chicago police officer Jason Van Dyke shooting Laquan McDonald 16 times. Truth and justice for all was the call from the community Wednesday night as the Chicago Urban League hosted a community forum to discuss police accountability. "People are marching. People are worried. People are angry. People are frustrated and we need a way to talk about all of the things that have happened and are happening," said Shari Runner, interim president and CEO, Chicago Urban League. 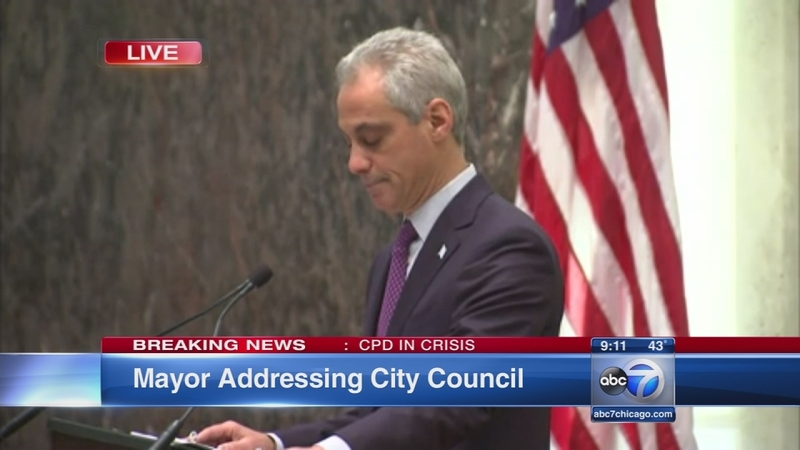 Top of mind is the mayor's impassioned speech to the city council, which included an apology. For Lorenzo Davis, the apology was too little, too late. The former supervising investigator for the Illinois Police Review Authority, or IPRA, was fired recently, allegedly after refusing to change his ruling on six police shootings that he believed were not justified. "I don't think much about his apologies. He has a problem putting the right people in place. I don't expect much to change," Davis said. As young people have been blazing the trail toward change - leading protests and rallying cries for accountability - some say next steps will require their input from the generation most affected. "We do need to have that space for inter-generational conversation. So I think that's going to be really important going forward," said Twyla Towns, 22. The Urban League says it extended an invitation to the mayor's office, but the organization says it never received a reply. On December 16, the Urban League will be holding a recruitment and application seminar for the Chicago Police Department. We're told representatives from the CPD will be there.